Winters in Montana are cold, snowy, and long. Very long. And with the first hint of spring comes feelings of happiness, warmth, and increased energy. Sometimes we need to find these first hints in our gallery. 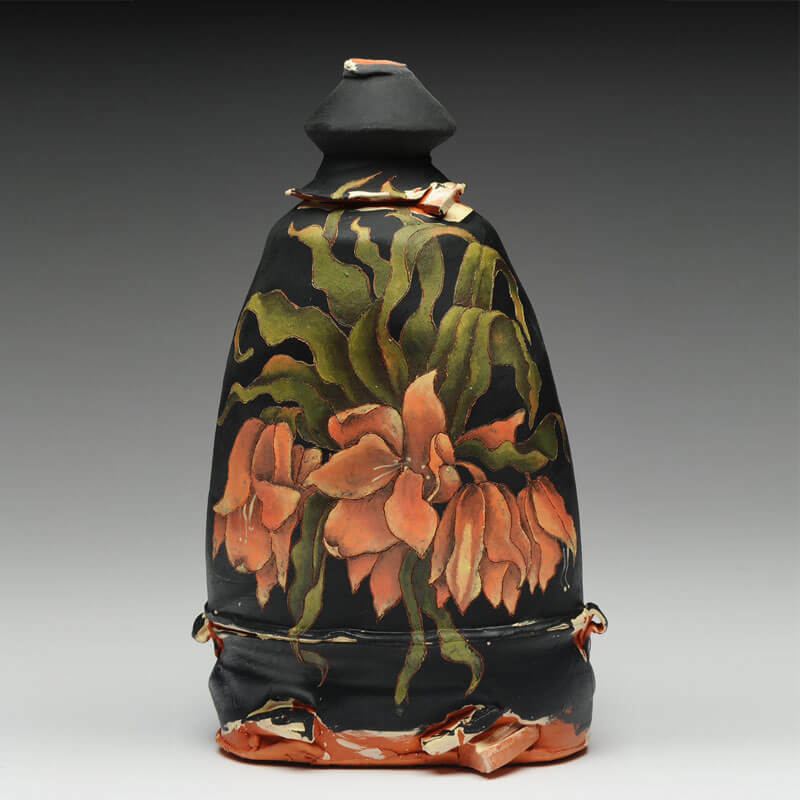 Spring Fever will usher in spring by featuring ceramic work-both pots and sculpture- that utilizes flowers or floral themes, bright colors, and the full potential of spring. Participating artists include: Chandra DeBuse, Rain Harris, Kristen Kieffer, Jessica Knapp, Heesoo Lee, and Tim Ludwig.